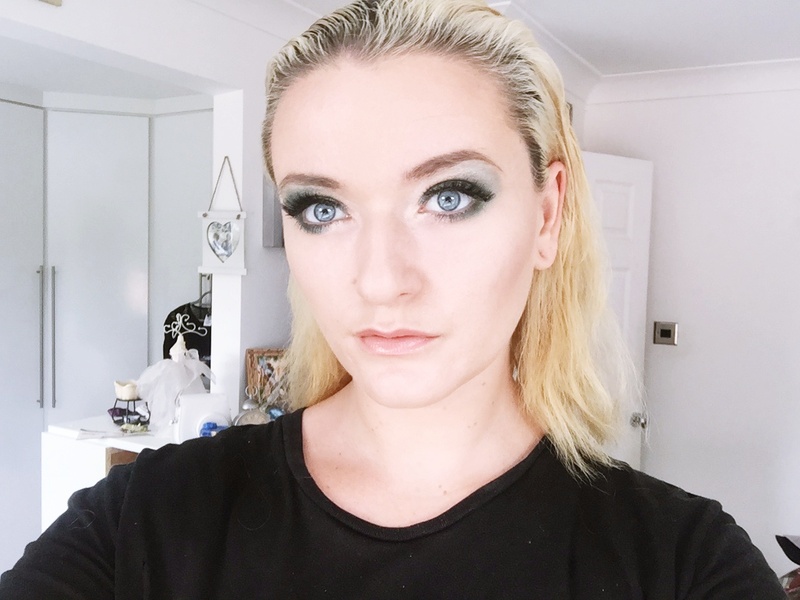 There’s a reason my username handle for everything used to be ‘andimmalfoy’ because when I’m blonde and slick my hair back I may as well be his sister. I was very tempted to call this look ‘Draco Malfoy Inspired’ but I didn’t think that would grab too many girls interest. 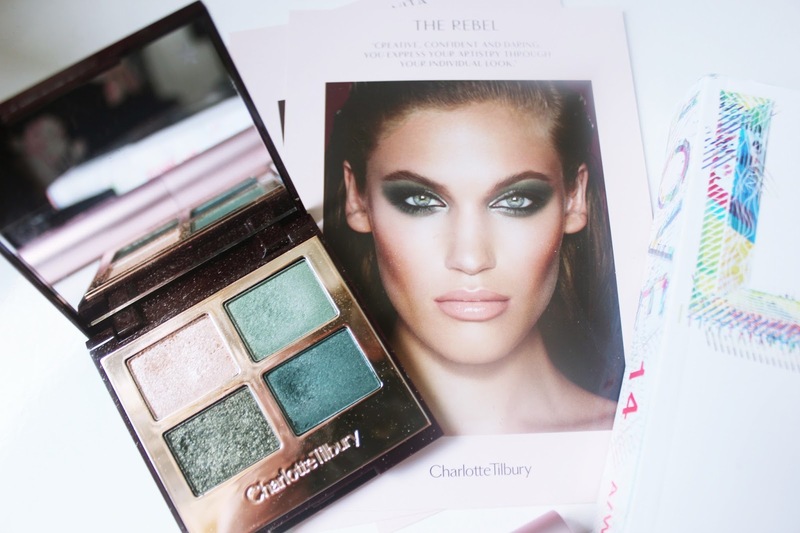 I was inspired by The Rebel look over at Charlotte Tilbury ad really wanted to recreate it on myself. I bought the eyeshadow palette for £38 but really felt like I could substitute the other items for ones I already had. I hope you enjoy the finished look. I really do! What do you guys think of this look? Very Malfoy-esque, no? Be sure to watch the video containing all the details on how I did my make-up. Also, if you subscribe I’ll send you many virtual hugs! I really want to do a Q&A video so if you guys have any questions then please comment down below! They don’t have to be make-up/fashion related! Such a gorgeous look. 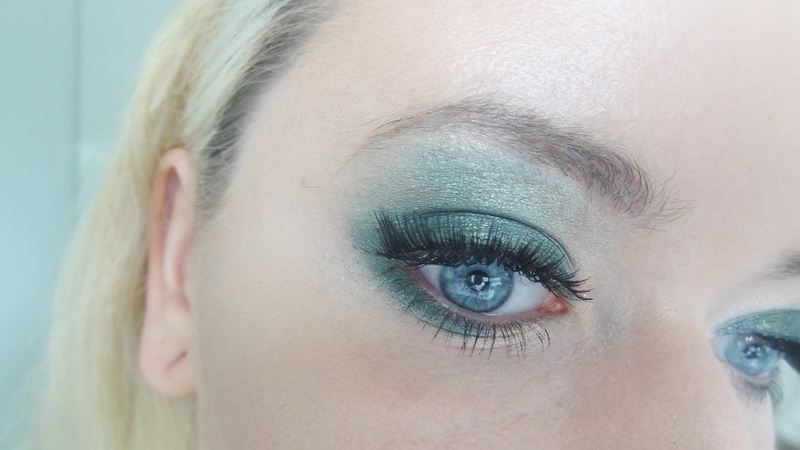 I really love that green eye look, so pretty! looks incredible! it suits you so so well! Love the post! You look gorgeous!